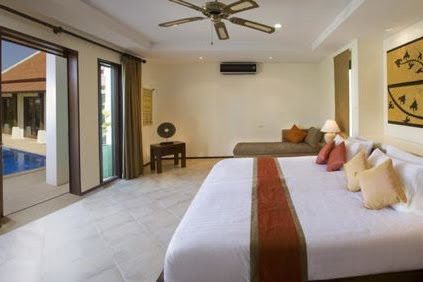 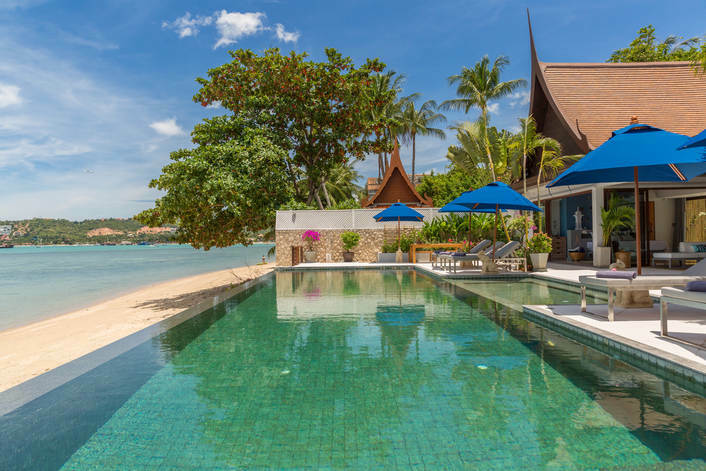 Our villas in Bangrak Koh Samui are located close to the popular Fisherman's Village and just a 15 minutes drive to the nightlife in Chawang. 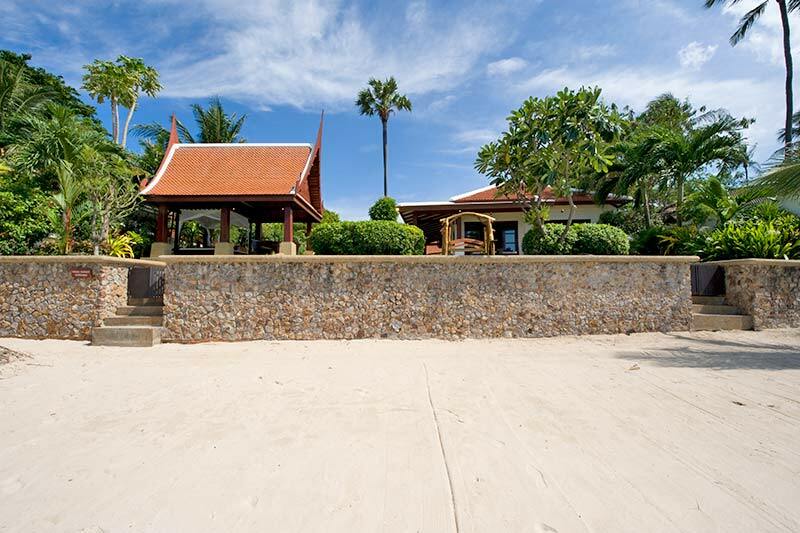 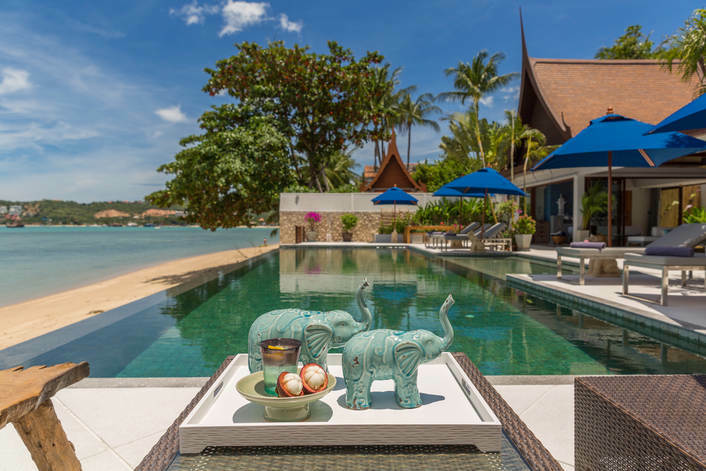 Villas in Bangrak Ko Samui are within easy reach of Bang Rak Beach with the iconic Big Buddha statue sitting proud at the northern end. 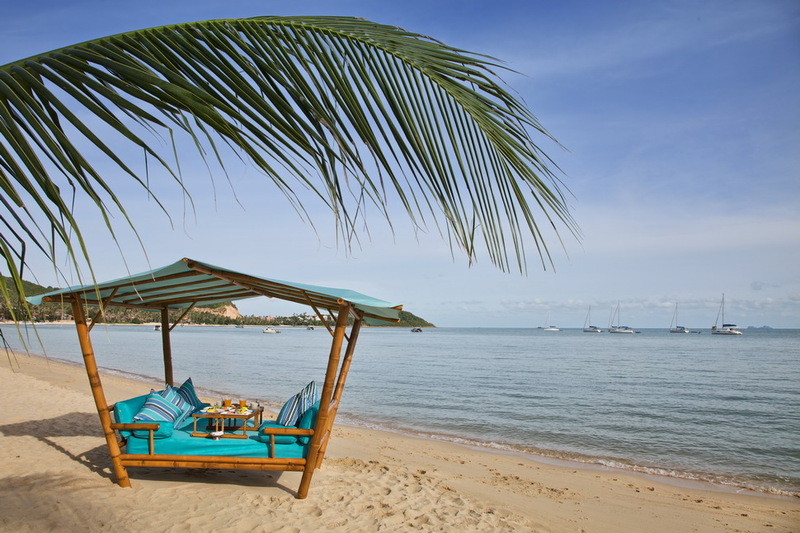 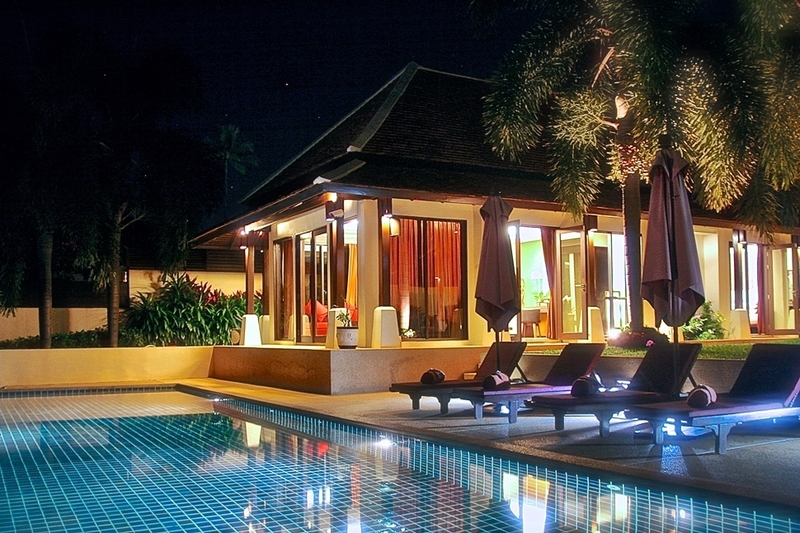 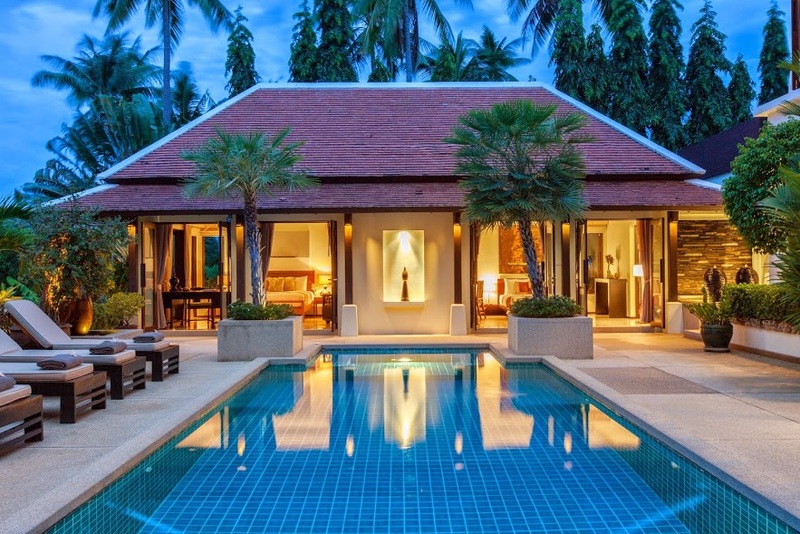 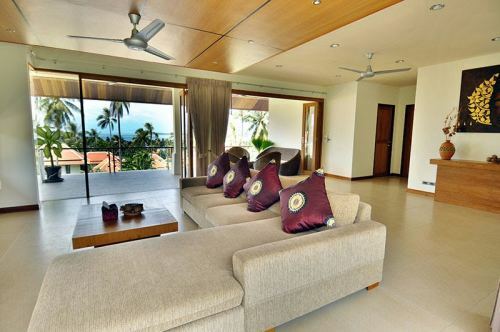 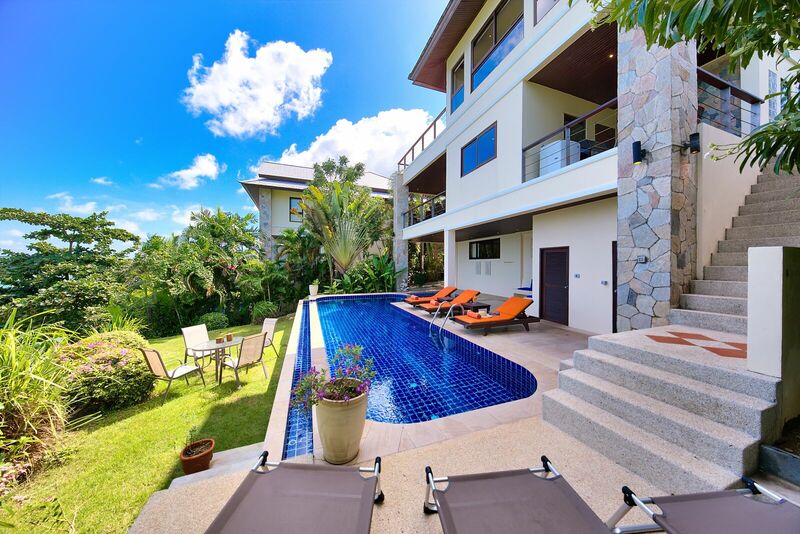 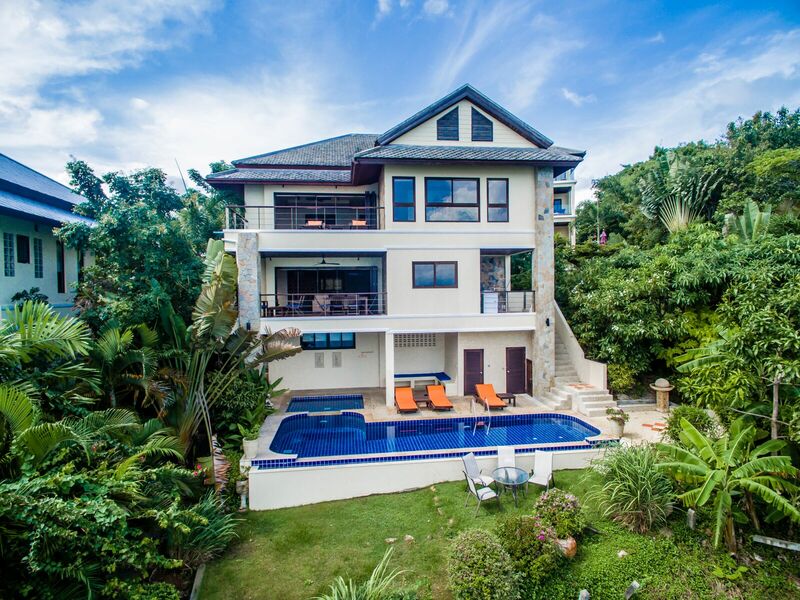 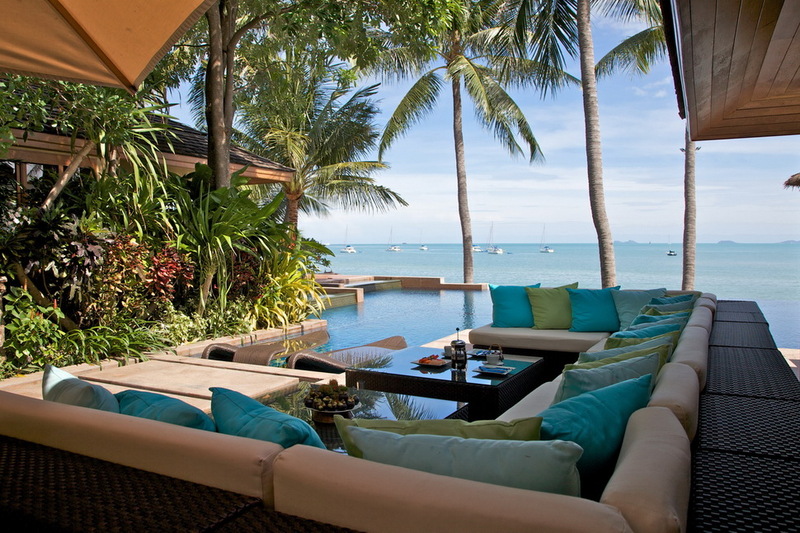 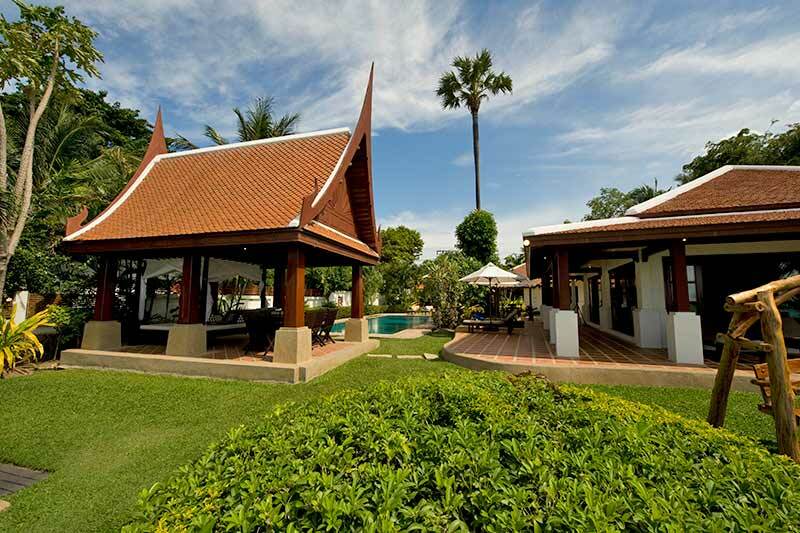 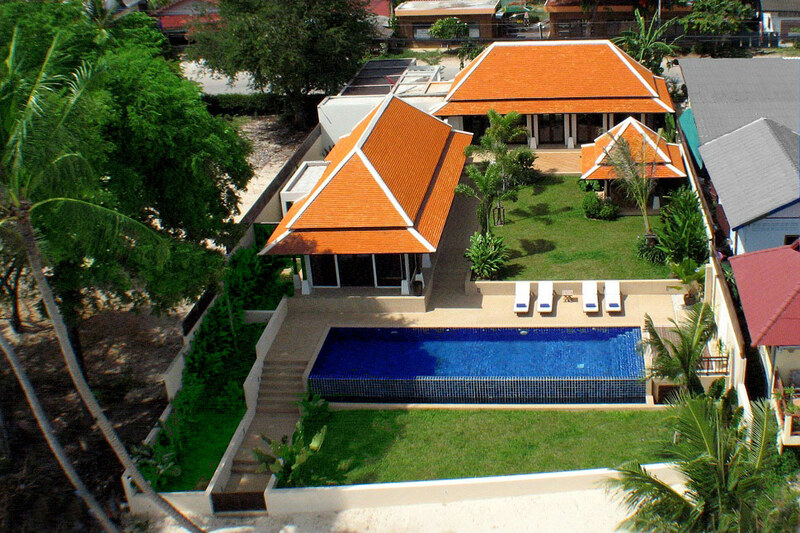 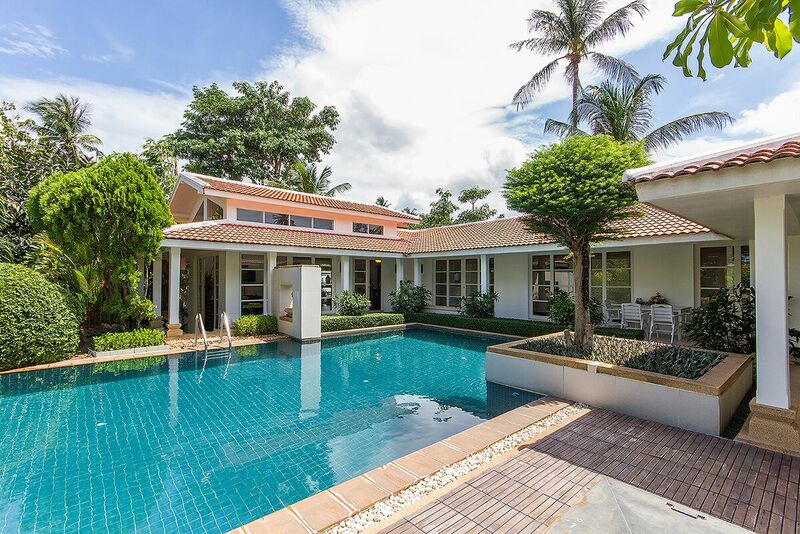 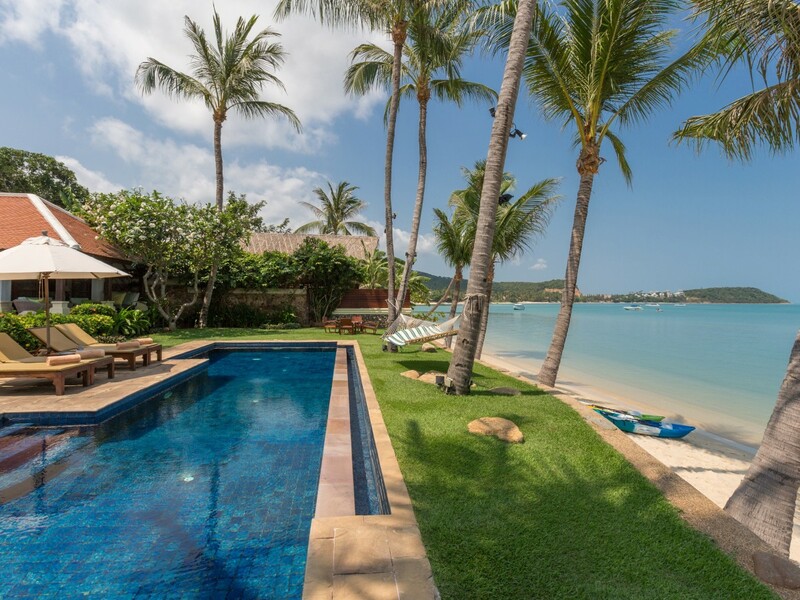 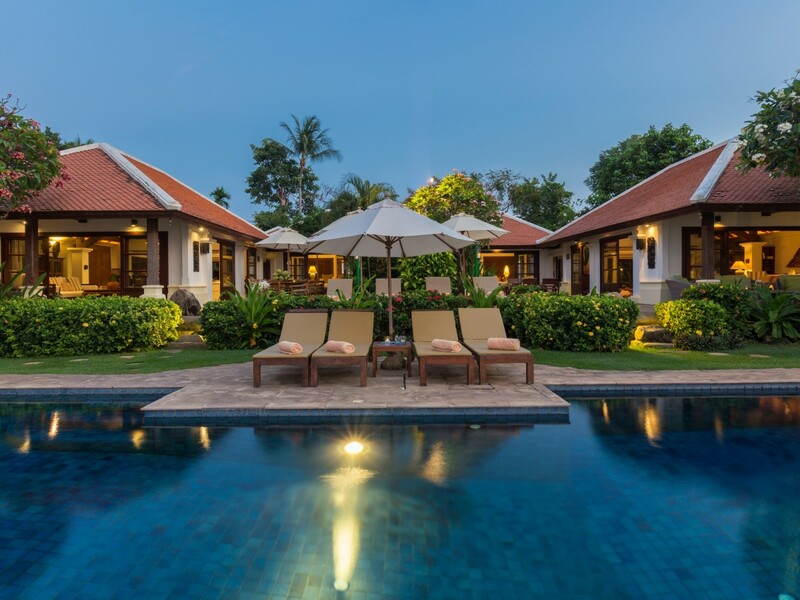 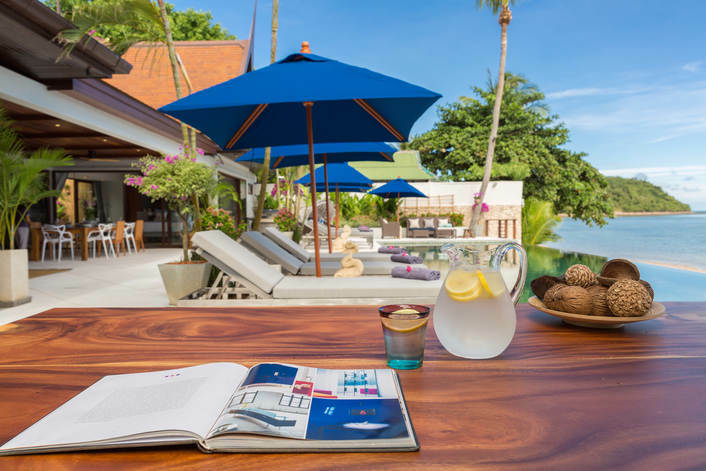 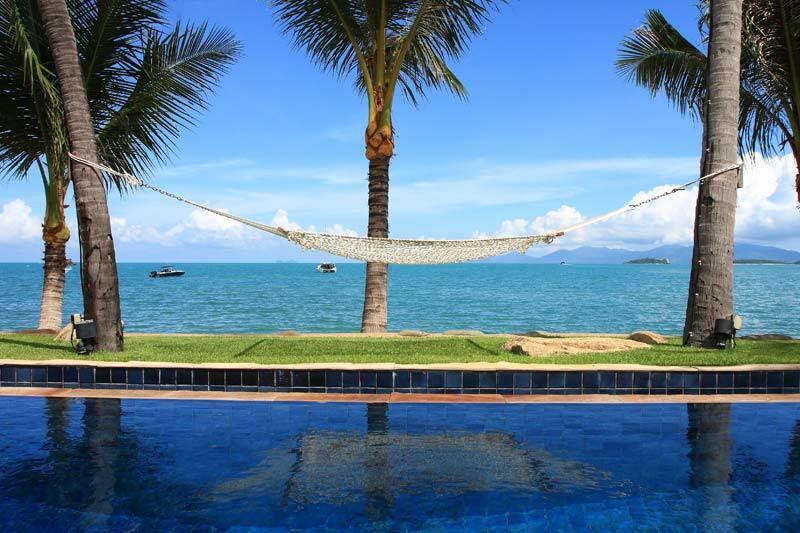 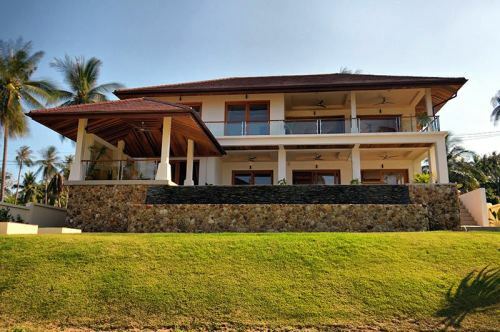 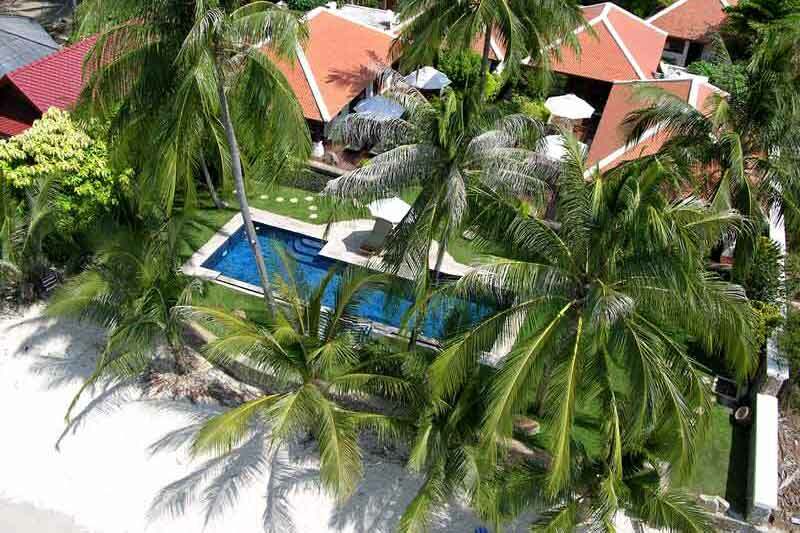 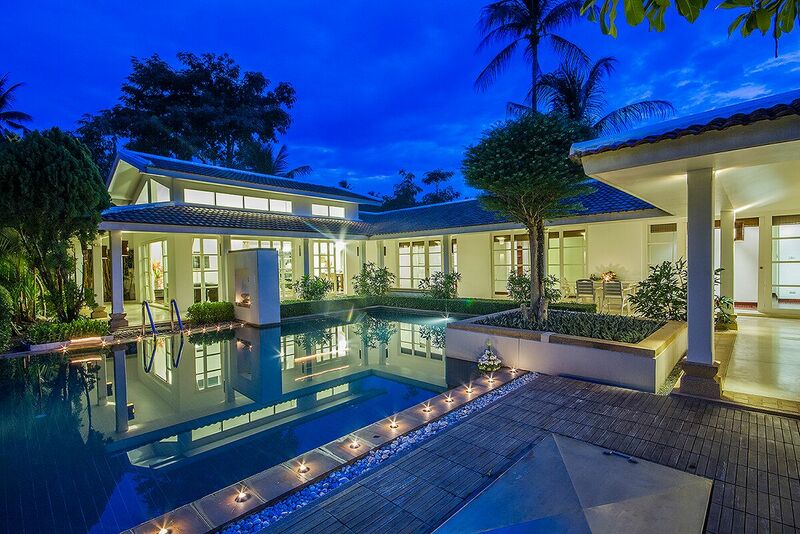 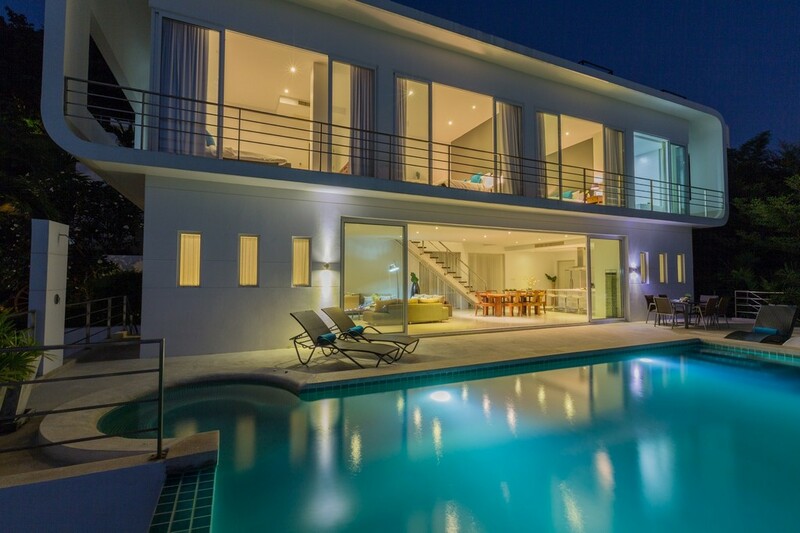 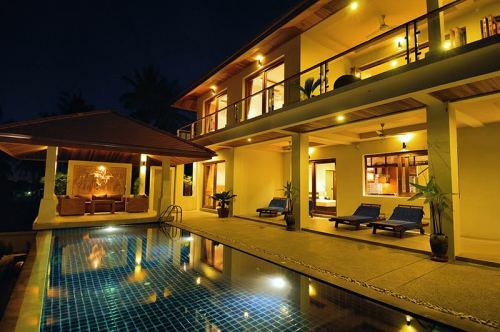 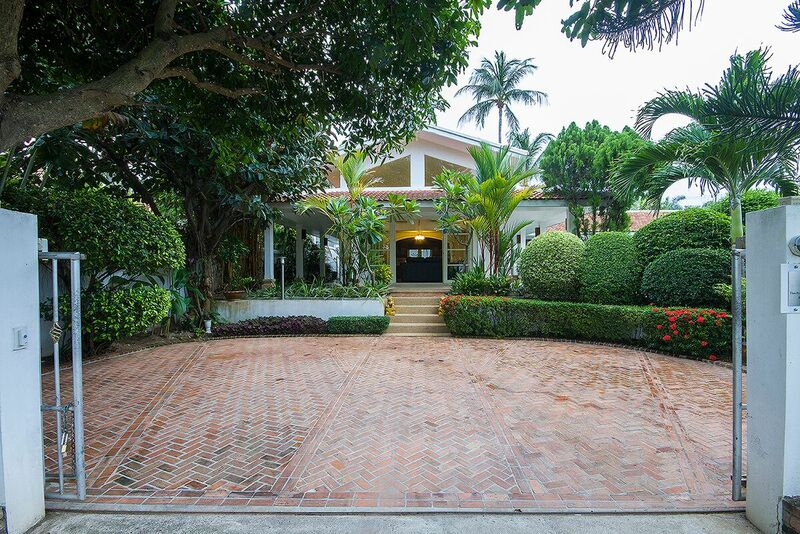 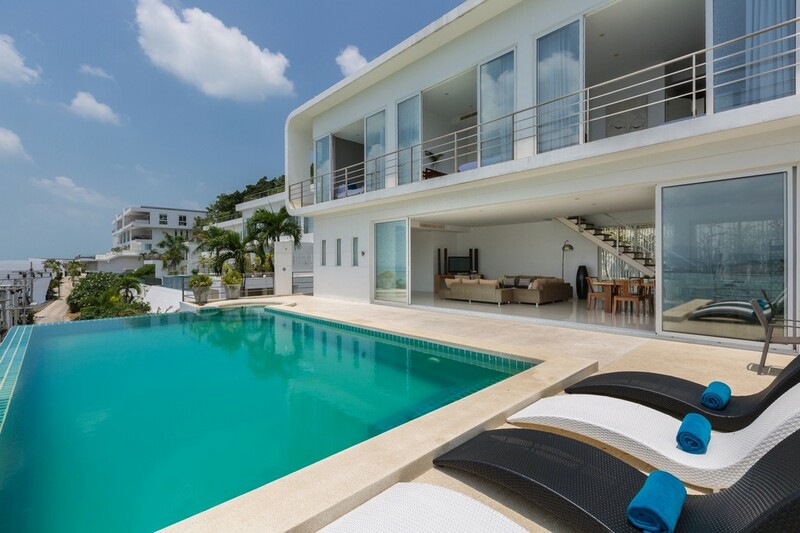 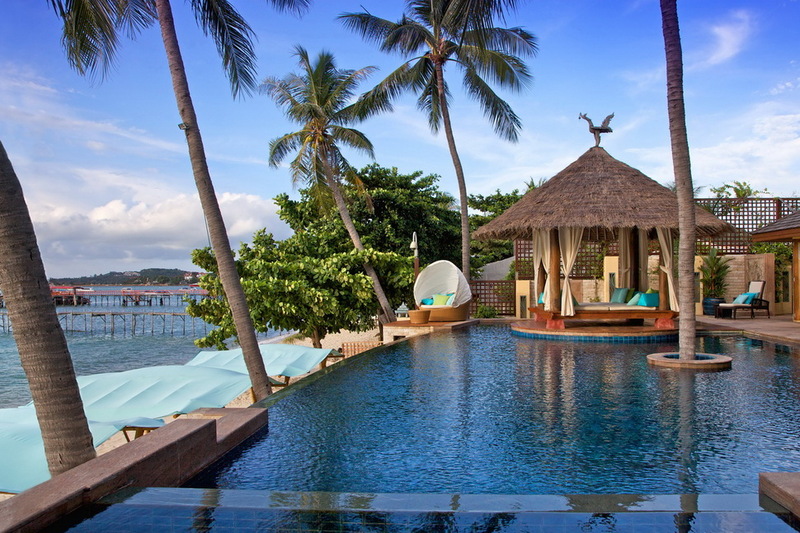 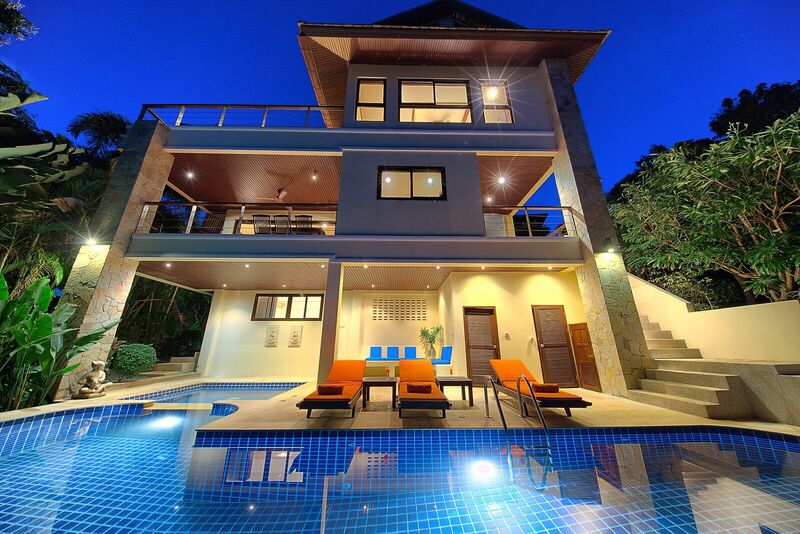 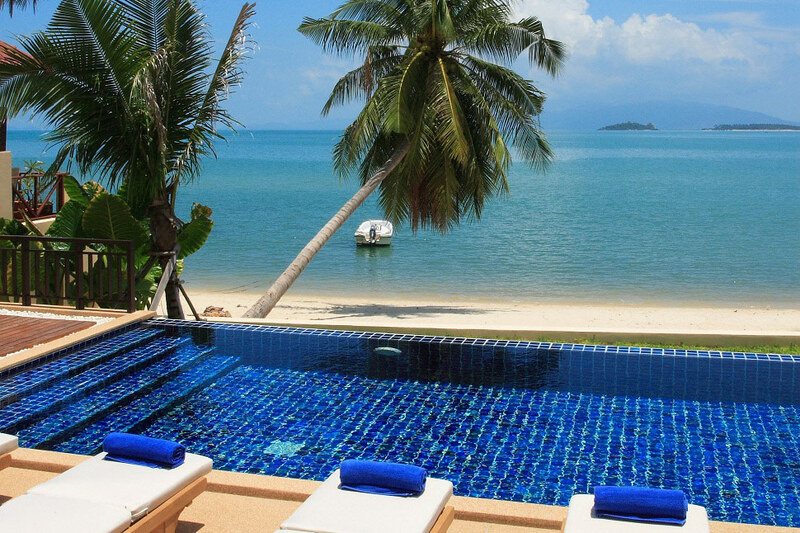 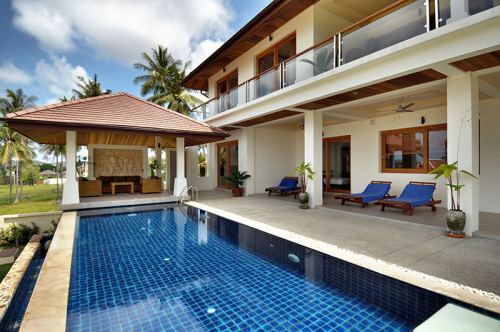 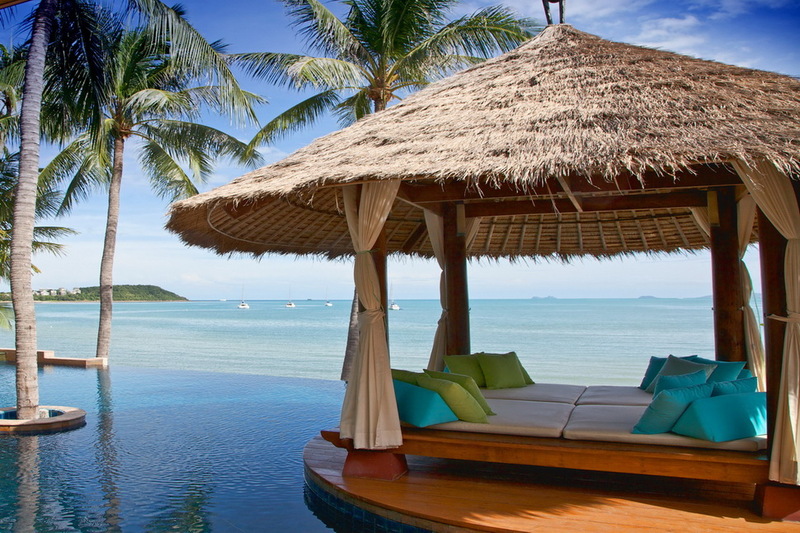 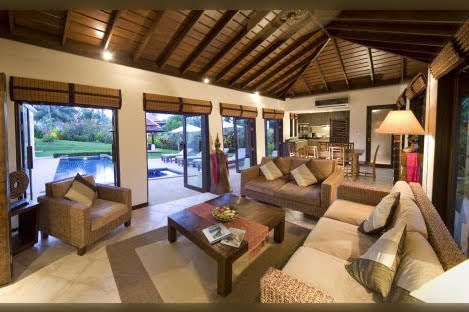 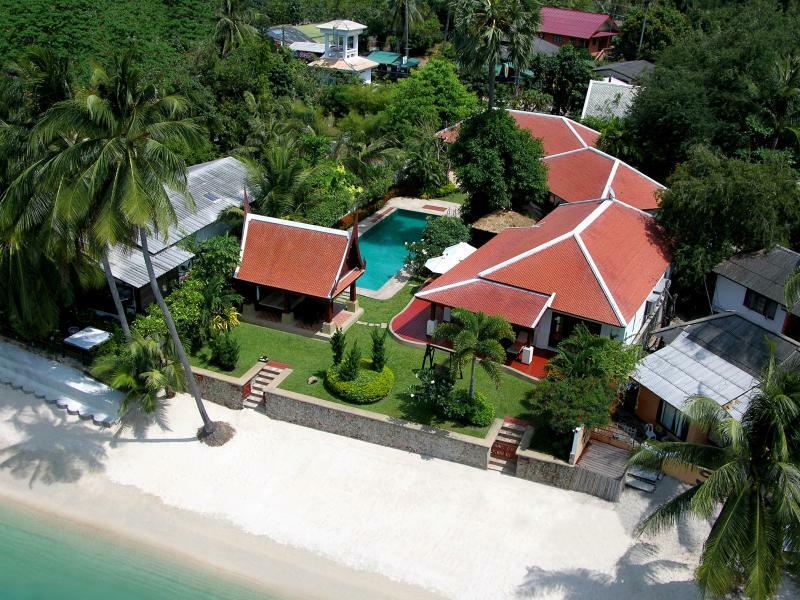 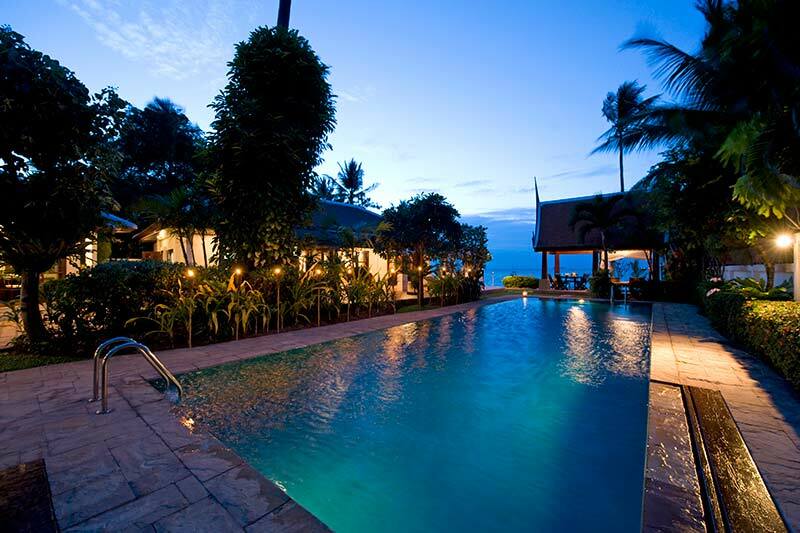 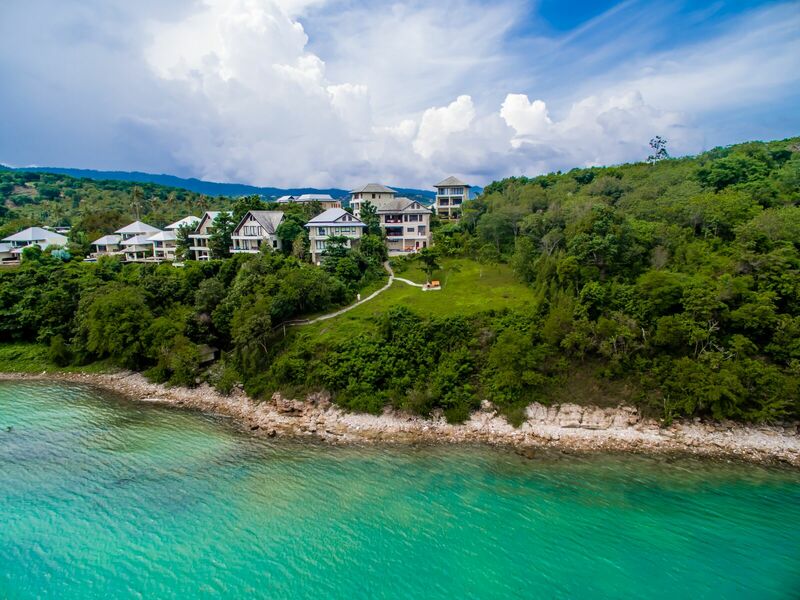 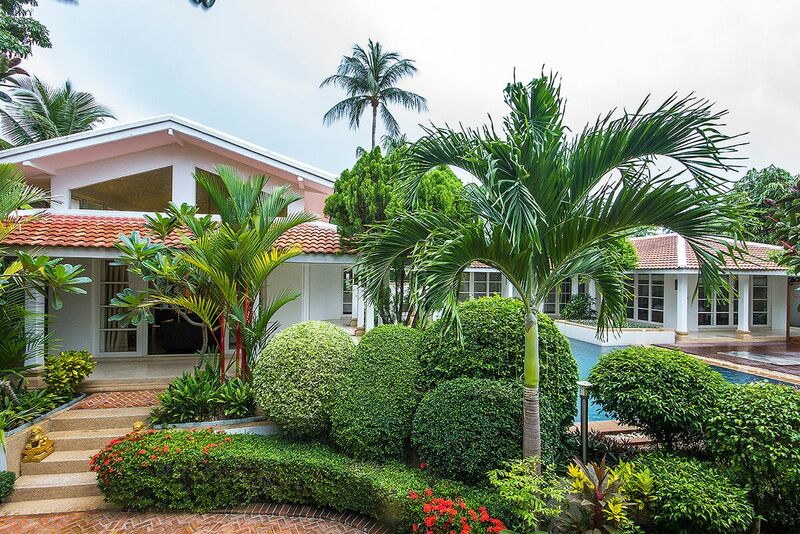 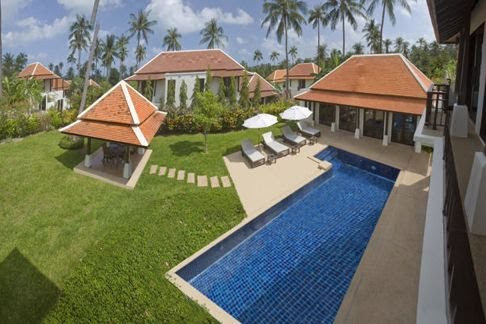 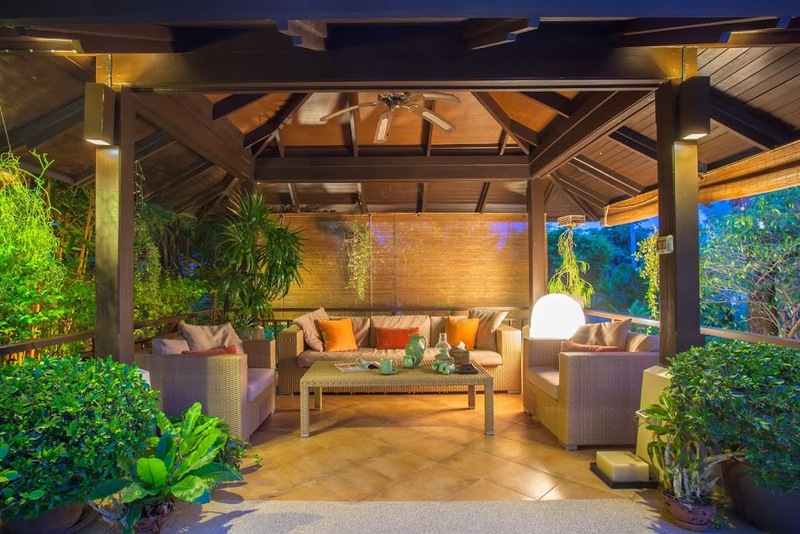 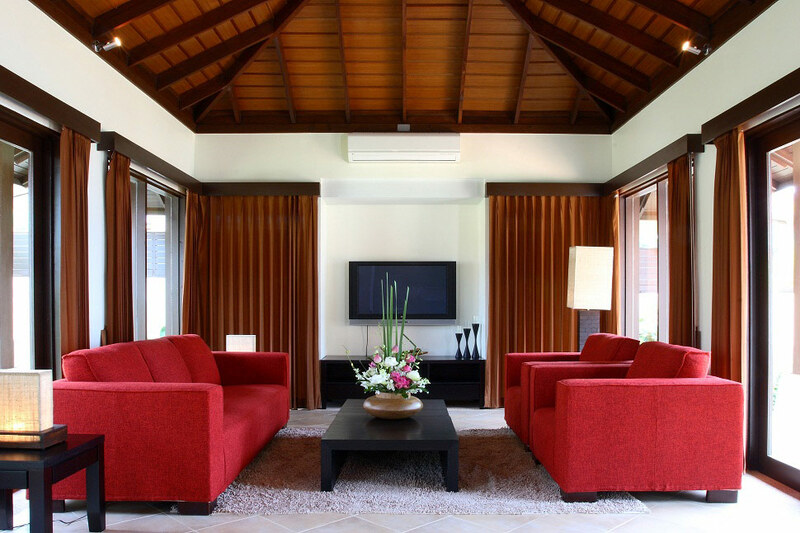 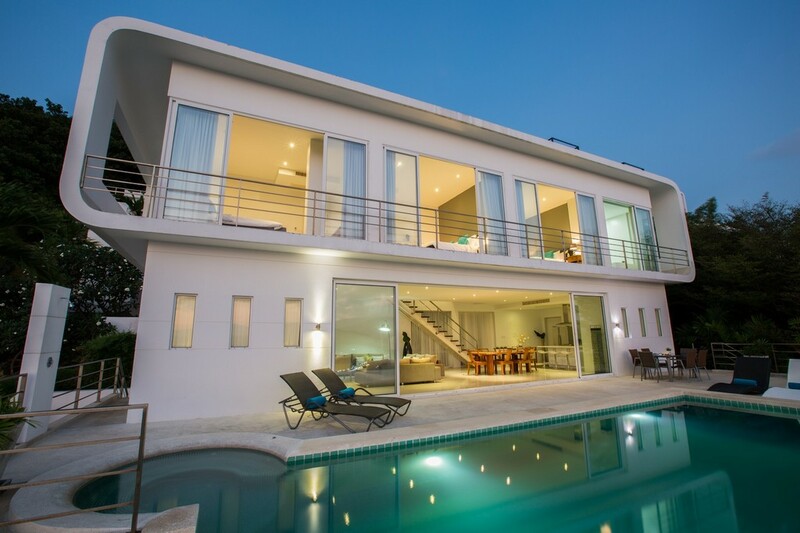 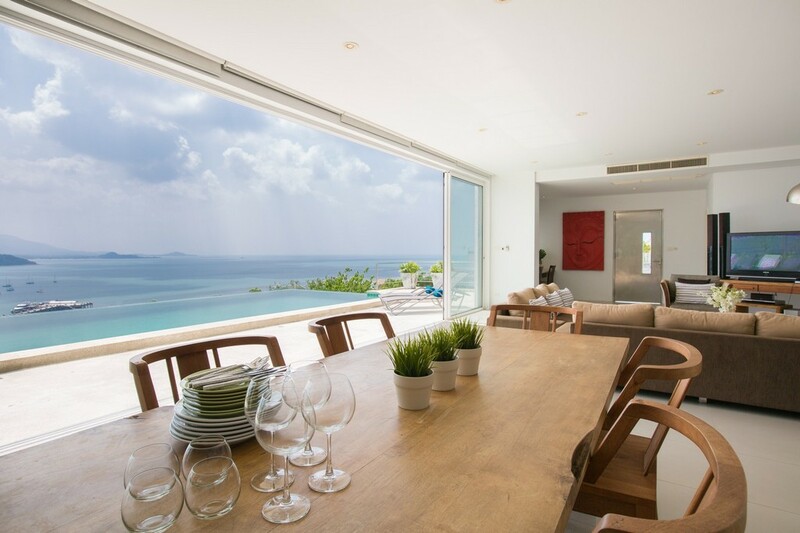 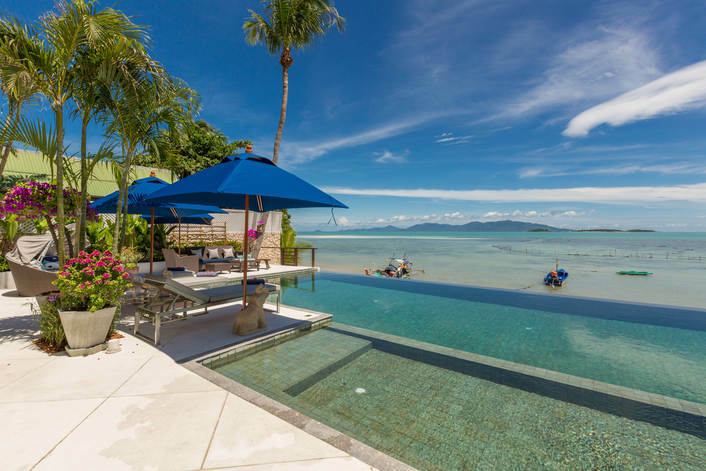 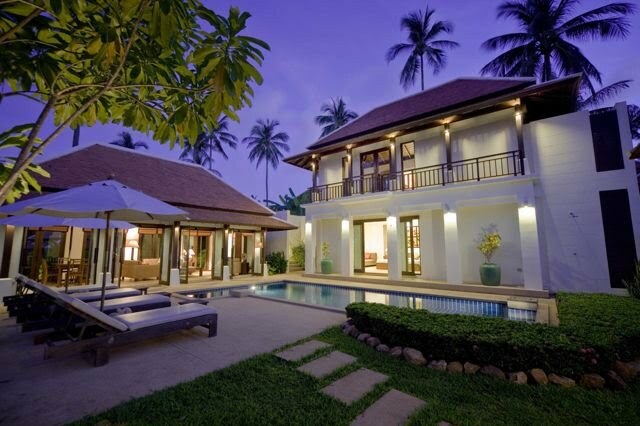 Scroll down to view our fantastic villas in Bangrak Koh Samui.